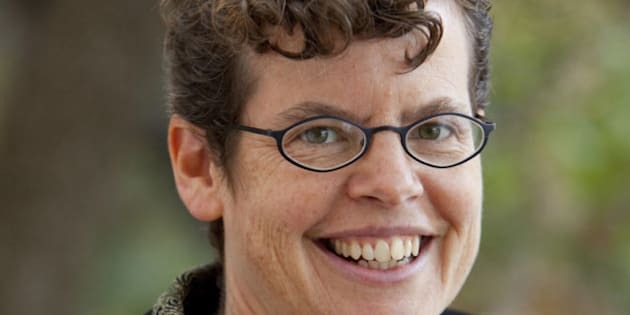 UBC evolutionary biologist Sarah Otto is one of 22 recipients of the MacArthur Fellowship. Otto, 43, has been teaching at UBC's department of zoology since 1995. Her work focuses on population genetics and why certain species reproduce sexually. Her work has also used mathematical models to try to figure out how evolution proceeds. The MacArthur Fellowship, popularly known as the "genius" grant, gives $500,000 to people working in fields as diverse as literature to physics. The money is given out over five years and has no-strings attached. Elodie Ghedin, a Montreal-raised biomedical researcher, who now teaches at the University of Pittsburgh also received the prize. Ghedin's work specializes in mapping the genomes of deadly parasites and viruses. "When you think about it, parasites are incredible machines because they’ve learned to adapt to their host, and they’re able to secrete things into their environment to modulate and change the immune system of their host," she told the Globe and Mail in an interview. The other recipients include notable names such as: Jad Abumrad, a radio show host with NPR's Radiolab, New Yorker writer Peter Hessler, and architect Jeanne Gang, who designed Chicago's famous Aqua building. Read about the rest of the 2011 MacArthur fellows.